Join Khalia and Ella, two sisters, two caterpillars on their journey to meet new friends and work together to face new challenges along the way. Their dream is to fly, and what lessons they learn along the way are priceless. To receive a dedicated signed copy by the author or more information on any of the fine products of Magical Wings; with much lower shipping prices; please visit my website. 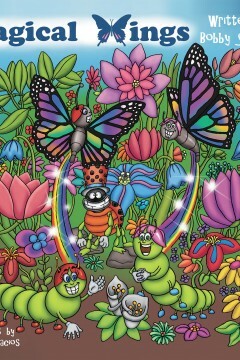 www.magicalwingsjourney.com.